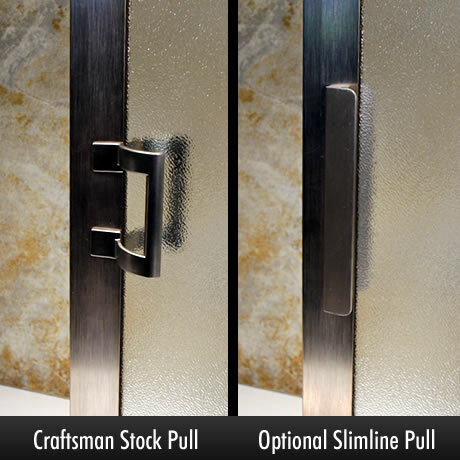 Craftsman Series Swing Shower Enclosures are available in three finishes: chrome, gold, and brushed nickel. 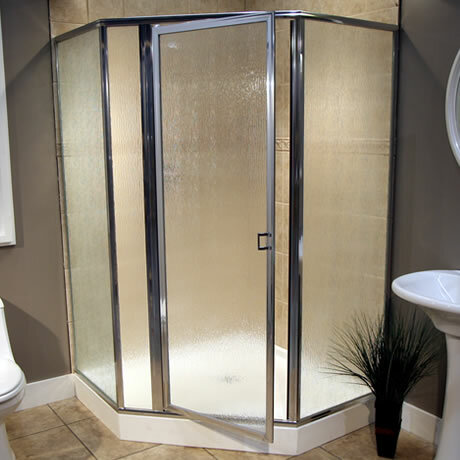 These framed units are very high quality and are offered at competitive prices. 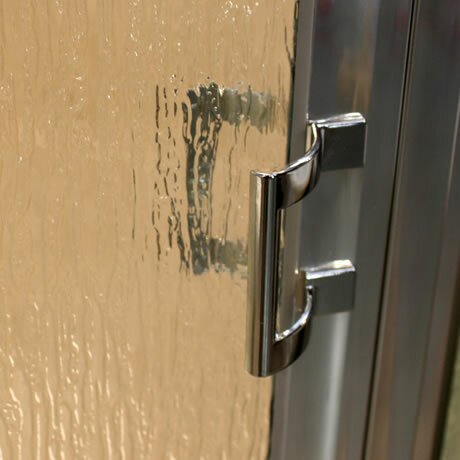 East Coast sliders shipped with two towel bars and are full-bypass doors. West coast units shipped with a towel bar on the outside and a pull on the inside.